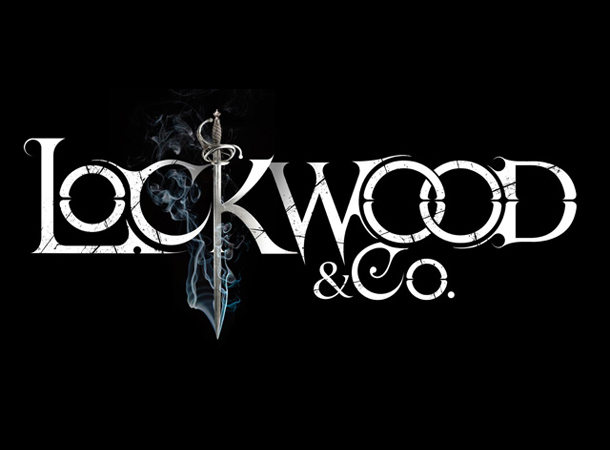 I am really looking forward to how the Lockwood & Company series fares -- especially wanting to know the fates of Lookwood, Lucy, George and Holly (and don't forget their now colleague Quill Kipps). Only I am a little anxious after hearing a few months ago that this will be the last book in the series. I almost thought we are not even halfway through the series, because there are still much to learn in this believable, creepy, and scary -- yet exciting -- world. This series moves on with the fifth book called The Empty Grave and it will be published just in time for my birthday this year. This could be a wonderful gift idea. I just need anyone to confirm that this isn't the last book in the series, please. So far no official cover has been released yet, but the synopsis has already been revealed, and you can read it below. This is just one of the many questions to be answered in Book 5 of the Lockwood & Co. series. Will Lockwood ever reveal more about his family's past to Lucy? Will their trip to the Other Side leave Lucy and Lockwood forever changed? Will Penelope Fittes succeed in shutting down their agency forever? The young agents must survive attacks from foes both spectral and human before they can take on their greatest enemy in a climactic and chaotic battle. And to prevail they will have to rely on help from some surprising--and shadowy--allies. The Empty Grave (Lockwood & Co. Book 5) by Jonathan Stroud will be released on September 12, 2017.